for $374,900 with 3 bedrooms and 2 full baths. This 1,984 square foot home was built in 1951 on a lot size of 0.235 Acres. 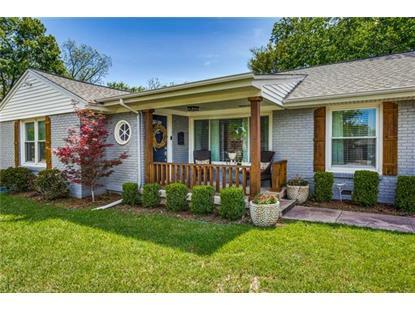 Beautifully updated 3 bed 2 bath home nestled on an over-sized lot shaded by mature trees. Just blocks from Foster Park and walking trails; with TCU, I-20 or 820 S, and Chisolm Trail shopping and dining just minutes away. An inviting cedar trimmed porch welcomes you into an open concept living and dining area filled with natural light and calm colors. Gourmet kitchen features fresh new subway tile, granite counter tops, tons of storage space, and a corner breakfast nook. Flex area in the back allows for cozy movie nights, a play area, library, or huge work space. The options are endless. 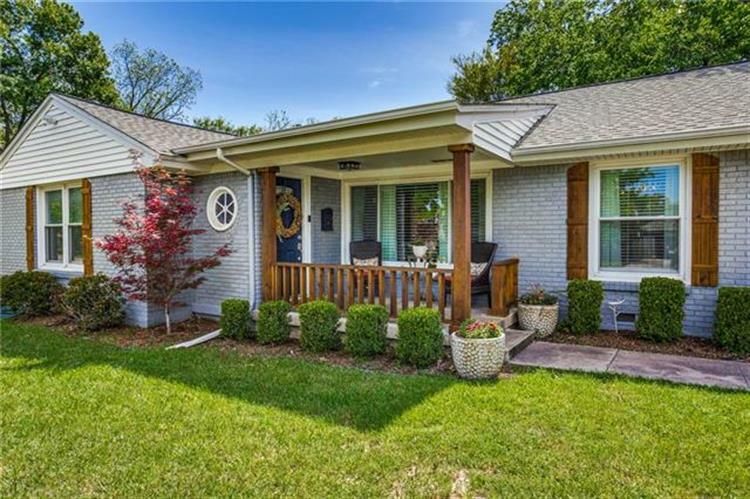 Location couldn't be better, and this home won't last long.